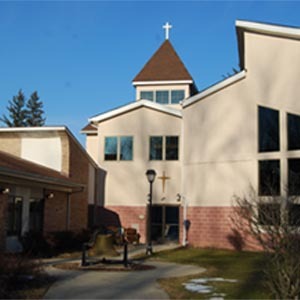 Worship services at Shepherd of the Hills are times for the community of faith to join in praise of God, to renew our faith through Word and Sacrament, and to go out into the world ready to be the Good News. The Heritage Worship Service meets at 8 AM. This worship service follows a formal liturgical form that includes a chanted worship music and traditional hymnody. Lay persons are involved in serving the meal and reading the Word. The Family Worship Service is celebrated at 10:15 AM. 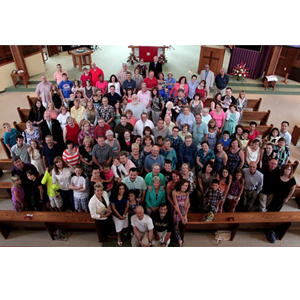 The service combines Lutheran liturgical elements with music – both traditional hymns and new praise songs – and language that honors who we are today. This service is designed for families to participate fully in the work of God’s people. There is space for those new to Christianity and Lutheranism to enter into the mystery and those who are well versed in Christianity and Lutheranism to examine their faith anew. 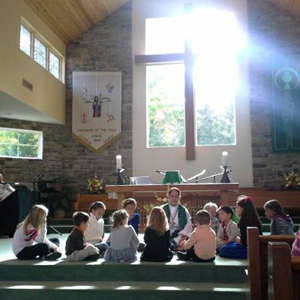 During the 10:15 worship service, children are invited to the chancel to meet with Pastor Tina and to talk about the daily lesson using stories, skits, and visual means. There is also time to learn a song that helps to reinforce the lesson. Parents are encouraged to bring their infants and children along with the Sunday School aged children. Sunday Mornings: Worship at 9 AM, with fellowship afterward. We know that many of you have weekend plans for the summer or are working on Sunday mornings. 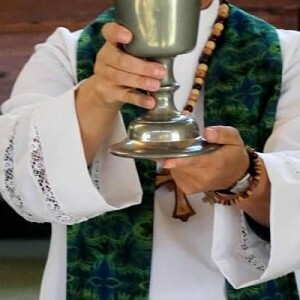 We pray that the adjustment of our schedule will help you all remain connected to the church community and continue to feed you as you all feed us. We will begin Wednesdays on July 1 and end on Sept 2.